Are Tamwar and Nancy finished in EastEnders?  It took a while for Nancy Carter (Maddy Hill) and Tamwar Masood (Himesh Patel) to hook up on EastEnders last year, but when they did, their blossoming romance became one of the sweetest in soaps. The young couple seemed like the perfect match, each of them able to empathise with the other’s insecurities… Nancy struggling to come to terms with her newly-diagnosed epilepsy and Tamwar reluctant to reveal the burns scars on his body. But the strength of their relationship is put to the test when Tamwar thoughtlessly creates a situation that leaves Nancy feeling embarrassed and ashamed next week. Earlier, determined to make a go of their pop-up restaurant in the launderette, Nancy hands in her notice at The Vic to concentrate on the new business with Tamwar. 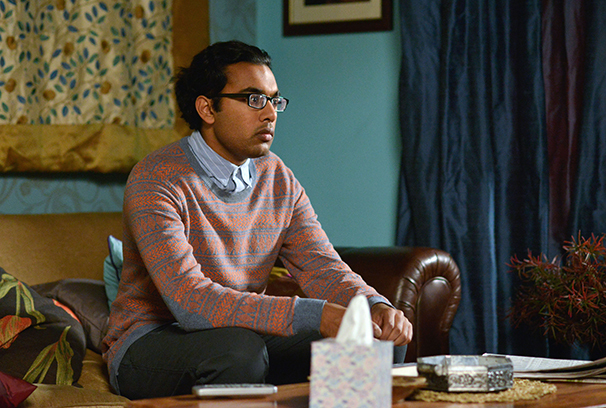 Unfortunately, Tamwar hasn’t quit his own job and Nancy’s annoyed when he’s called away and leaves her to cope alone. Under pressure, Nancy begins to struggle and she suffers a seizure that leaves her in an embarrassing situation. 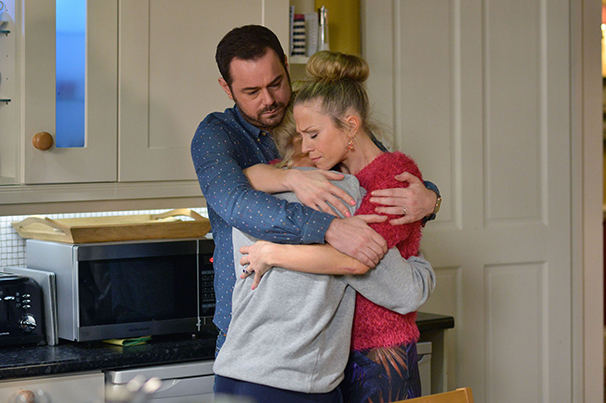 Linda (Kellie Bright) is concerned about her daughter, who still feels embarrassed and continues to hide herself away in The Vic. Nancy’s family is her strength. 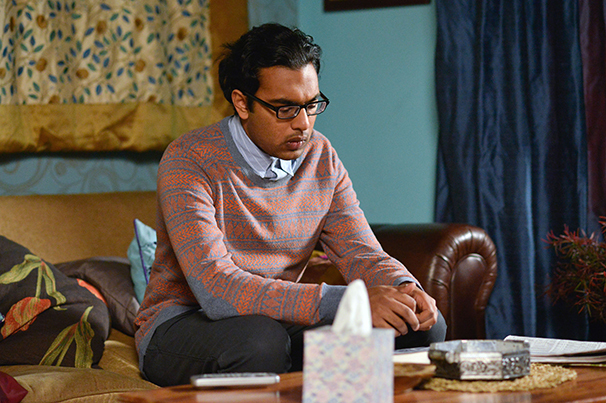 Will Mick and Linda encourage her to mend things with Tamwar, or will Nancy decide to call time on their relationship?